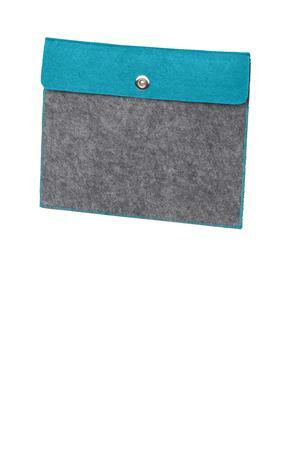 Sales At Ad-A-Print: NEW Port Authority® Felt Tablet Sleeve. Protect your IPAD, Kindle Fire from any scratches and bumps! Good use for business electronics you use through out the day! These protective cases are on sale at Ad A Print for $13.00 with a beautiful name or company name or logo embroidered on the front. The sales starts today and ends on February 13, 2014. The protective case is made out of 100% felt and fits most 10 inch tablets. Call today at 281-353-4646 talk to one of our friendly associates to better assist you or you can email us at sales@adaprint.com for any further questions! Thank you!